Throughout Christian history, Judas poses a theological conundrum; although he betrays Jesus, without his betrayal there is no death, which means there is no salvation. At the same time, this very act of betrayal turns Judas into the condemned scapegoat. As a consequence, Judas becomes the flashpoint for Christian antisemitism throughout history. 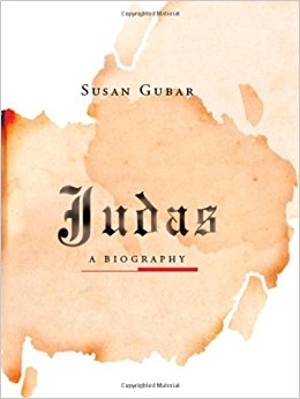 It is this to latter role that Gubar devotes much of her attention in her overview of textual and visual portrayals of Judas through the centuries.